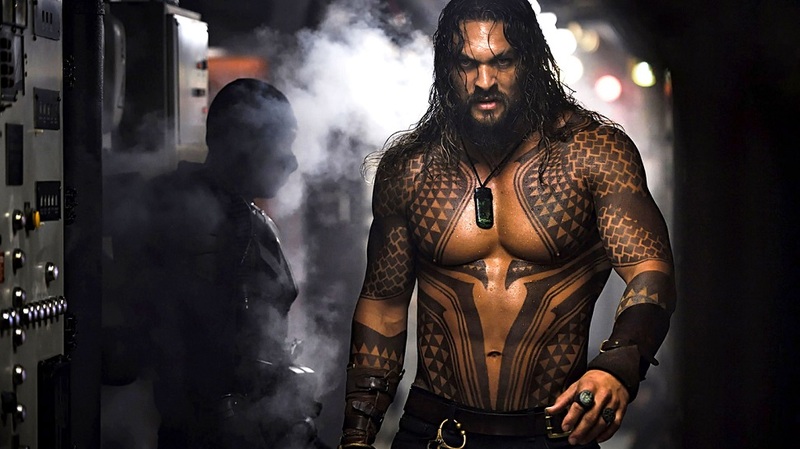 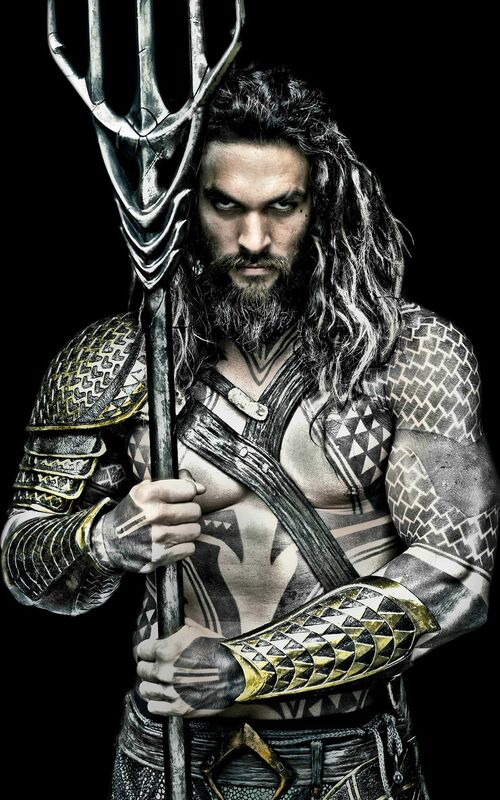 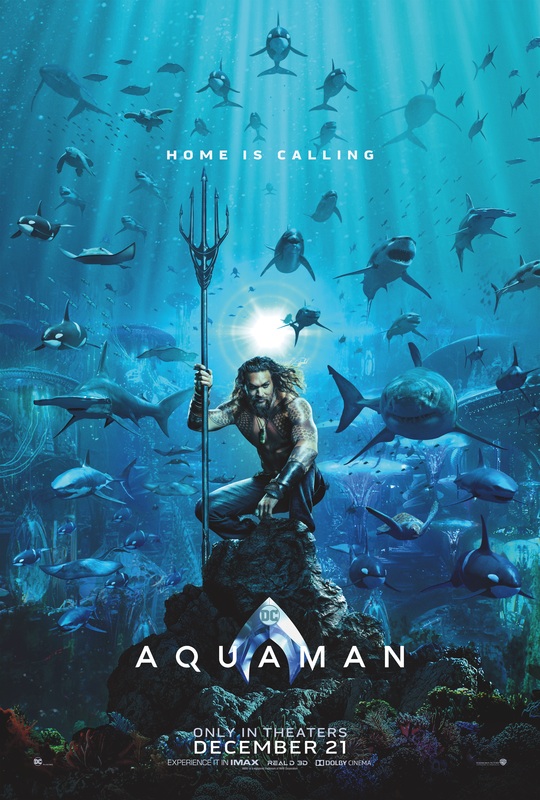 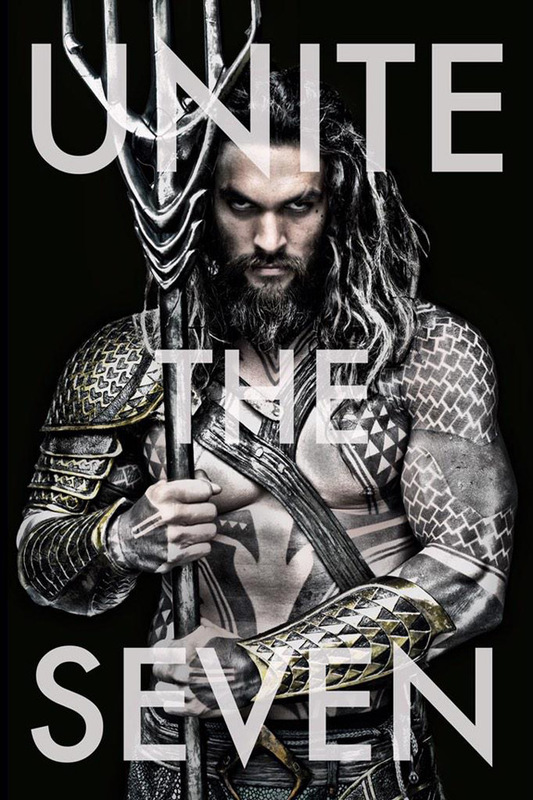 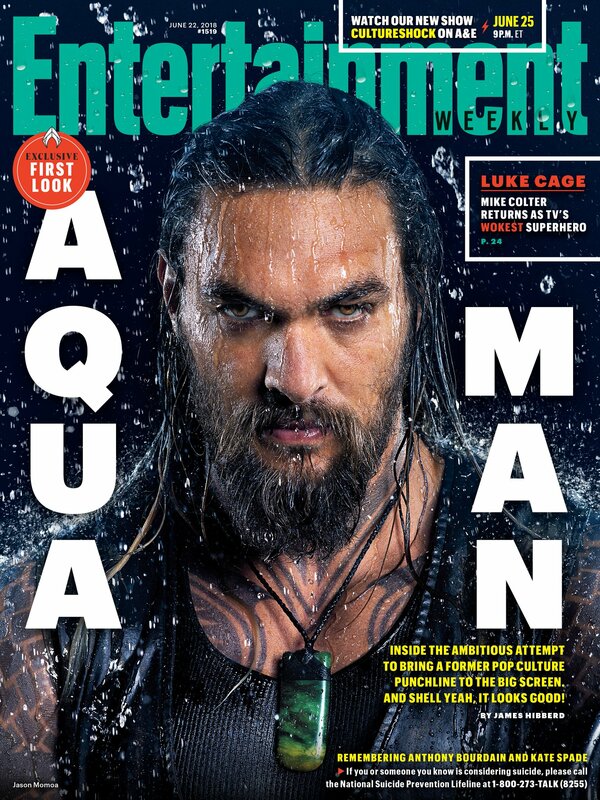 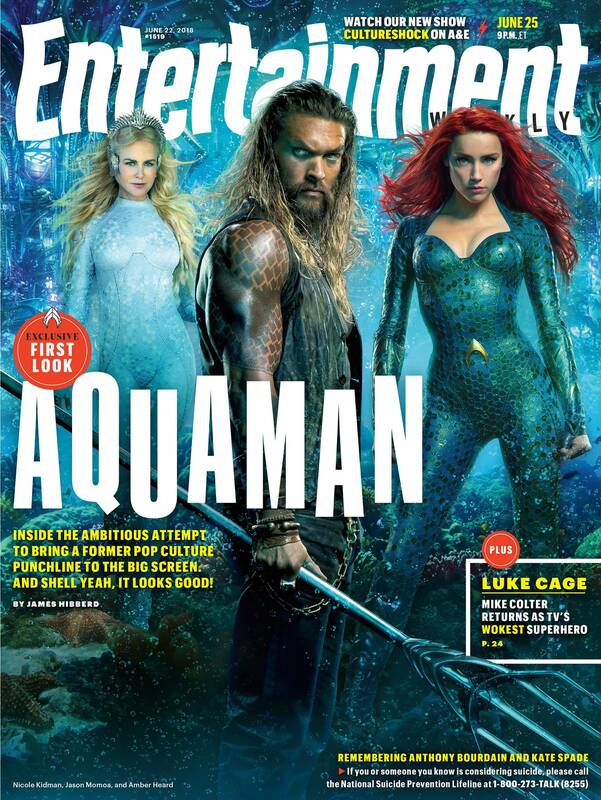 Warner Bros. Pictures and DC Films have released the Aquaman trailer featuring our first look at Jason Momoa’s Arthur Curry on a new adventure. 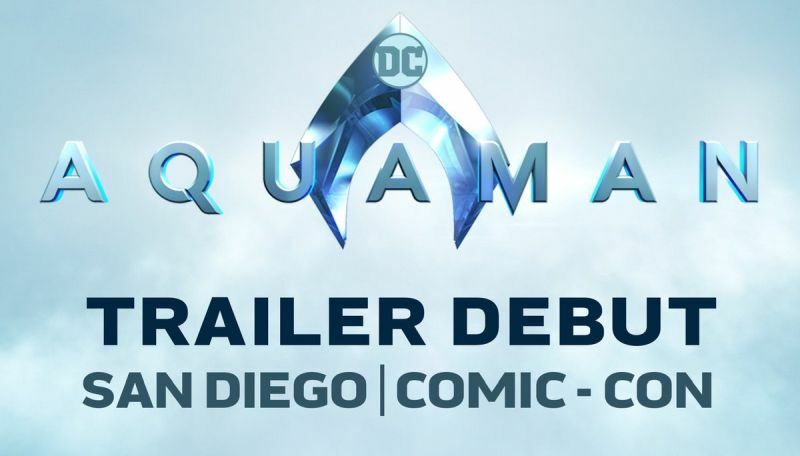 Aquaman director James Wan has confirmed that the highly anticipated trailer will officially be released at San Diego Comic-Con this year! 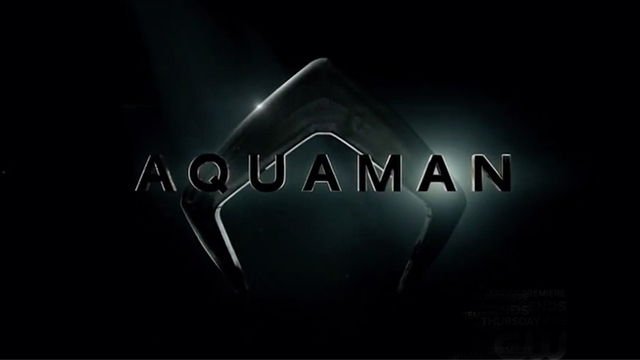 Warner Bros. Pictures has officially set an Aquaman release date. 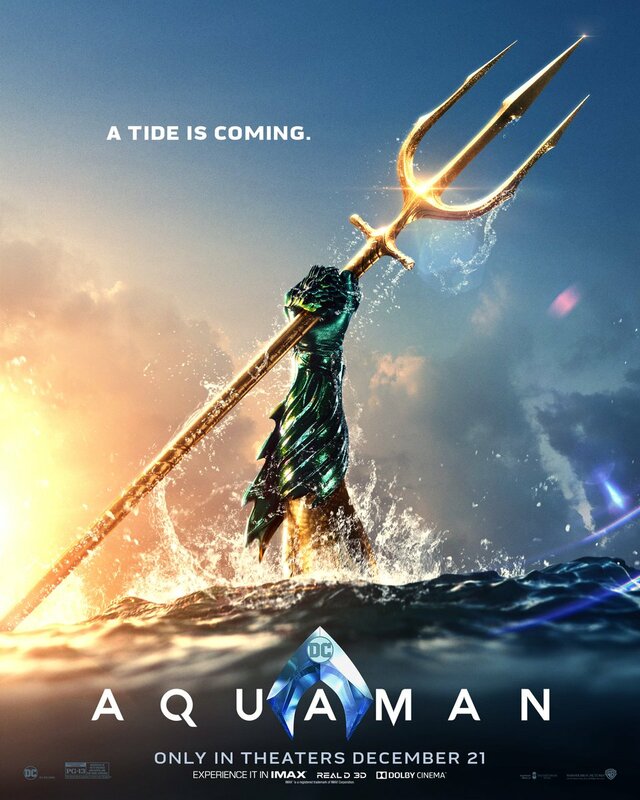 Look for the James Wan film to hit regular, 3D and IMAX theaters October 5, 2018.